In this topic we will review the OSHA General Industry requirements for portable ladders most commonly used in industry today. 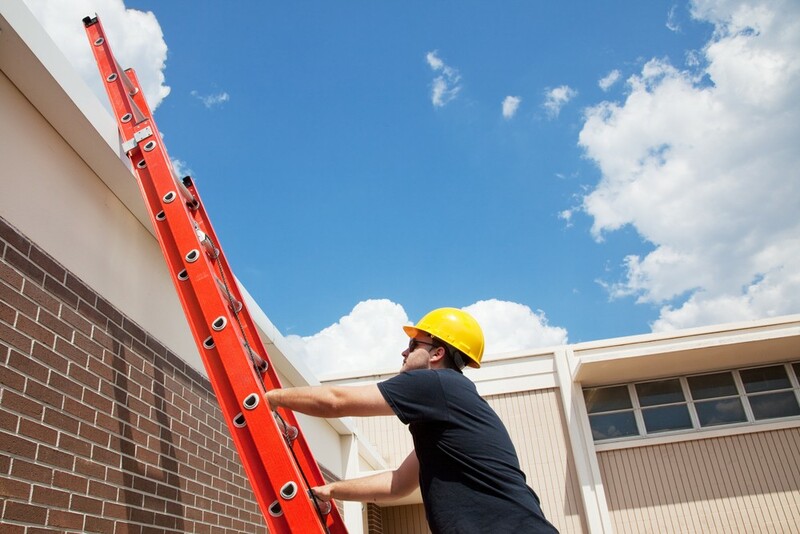 We will focus on how to properly select, inspect and use various portable workplace ladders. In addition, we will discuss recommended best practices that can enhance your safe use of portable ladders.